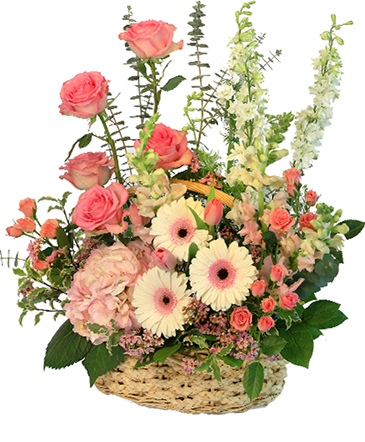 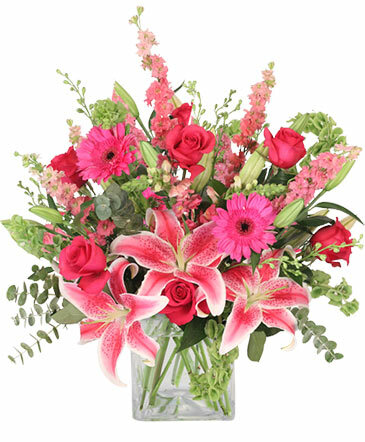 East Hartford Florist | East Hartford CT Flower Shop | PAUL BUETTNER FLORIST INC.
Paul Buettner Florists have been in business since 1960 and we believe in customer satisfaction. Three generations of family work daily and one of us is always there for your comments and questions. 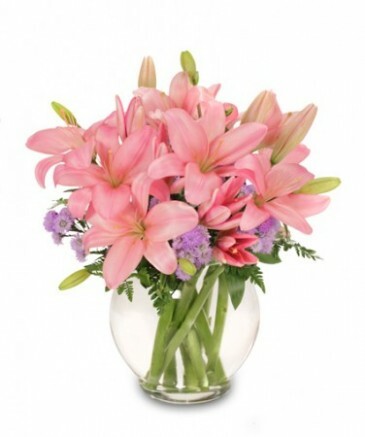 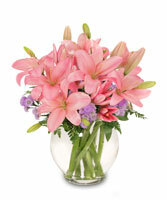 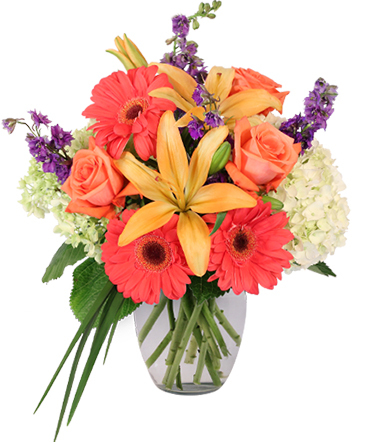 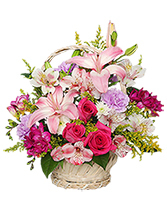 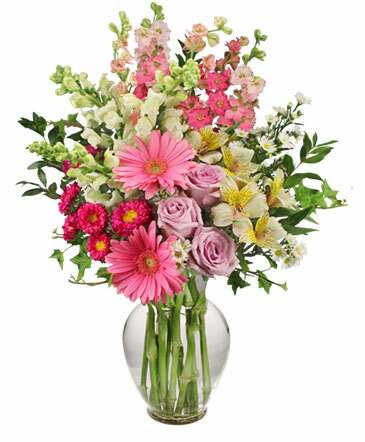 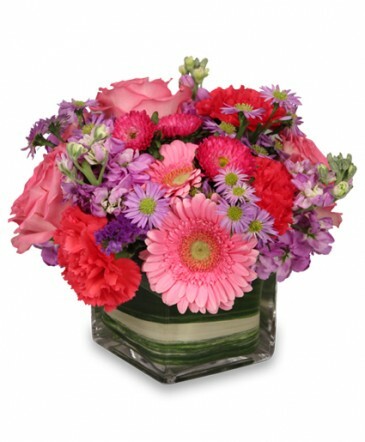 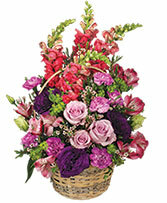 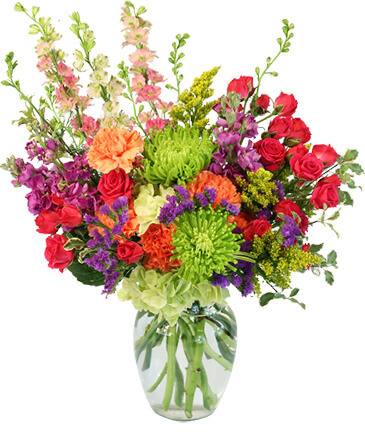 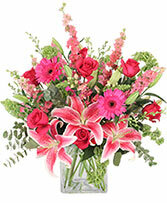 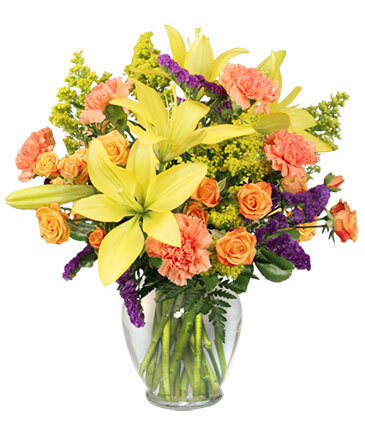 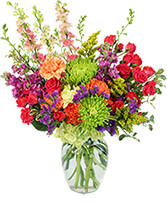 We offer a unique service to everyone ordering flowers for a local delivery - With an email address, we will send you a picture of what was delivered to your recipient.